Belmont is a small residential suburb of Boston with a total area of 4.7 square miles. Its proximity to Boston and Cambridge, approximately 7 miles away, make it a desirable community for commuters who either drive to work or travel by public transportation via commuter rail to North station in Boston or the MBTA Bus service. Belmont is also convenient to the surrounding communities of Arlington, Lexington, Waltham, and Watertown. Belmont is well known for its quality public schools and their exceptional recreational facilities that include indoor and outdoor swimming pools, a hockey rink and fields for baseball, football and Soccer. The Town of Belmont consists of some densely populated areas where the architectural styles and prices vary. The Belmont Hill area has many significant properties and estates on large parcels of land, as well the sought after Belmont Hill Private School and The Habitat, a nature sanctuary under the auspices of the Massachusetts Audubon Society. 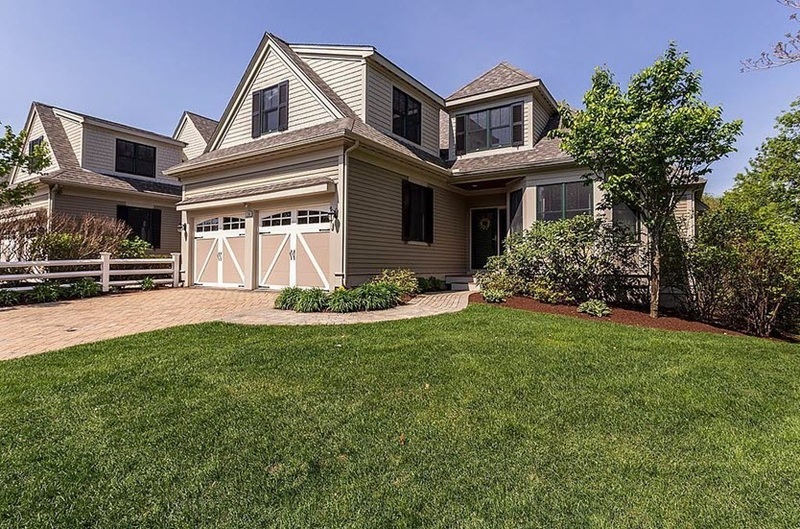 The urban/suburban feel of the community, its quaint downtown shopping area and its convenient location to Cambridge and downtown Boston makes Belmont a sought after community.